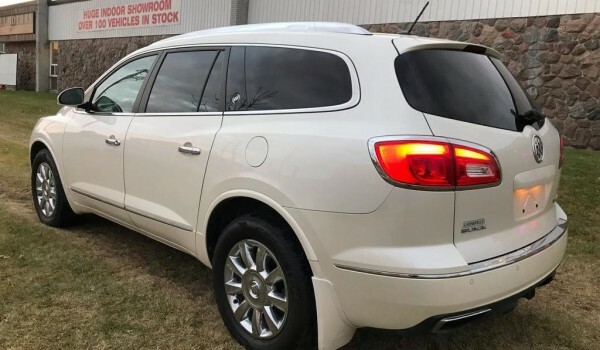 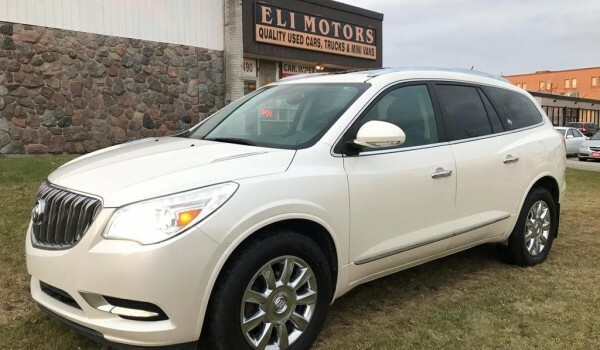 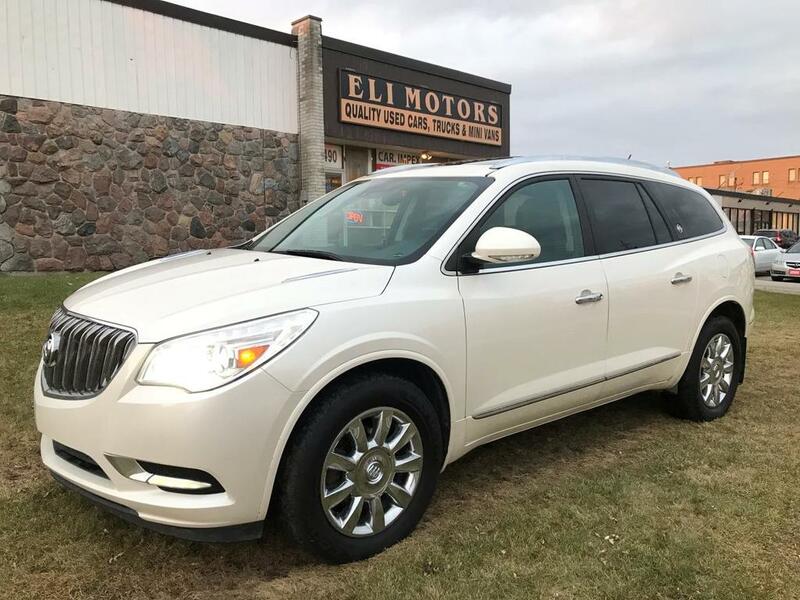 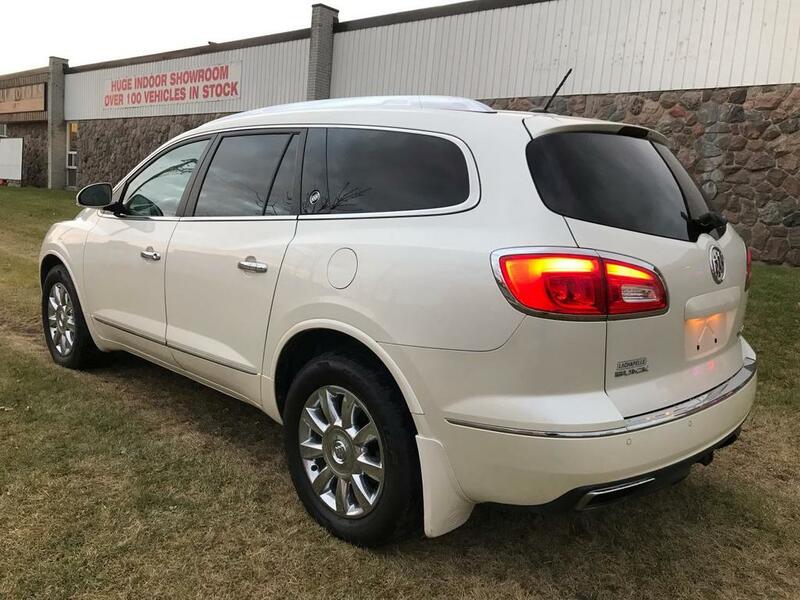 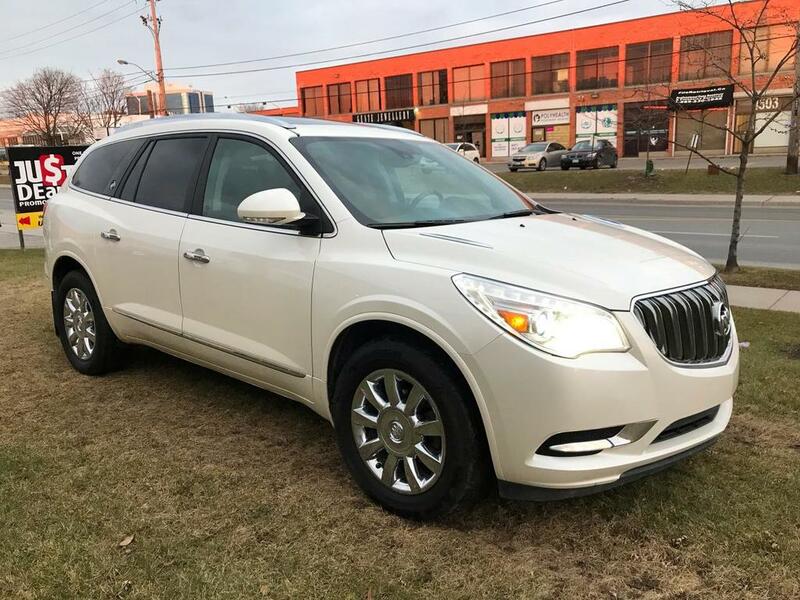 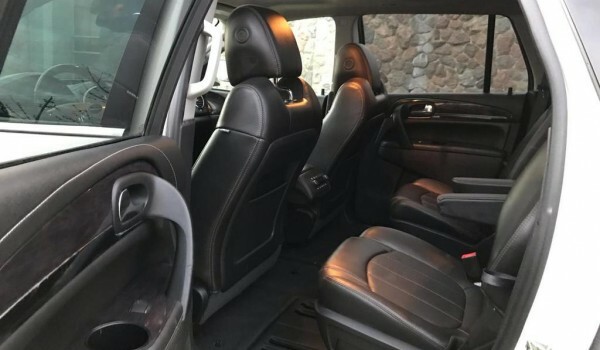 This 2015 Buick Enclave CXL2 comes with an All Wheel Drive driveline. 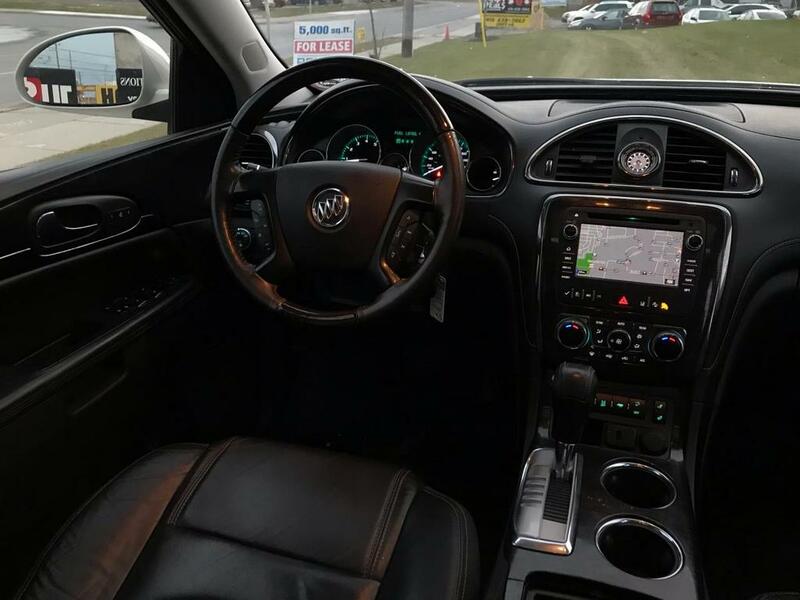 This vehicle comes with a beautiful Pearl White exterior on Black leather interior and is feature rich! 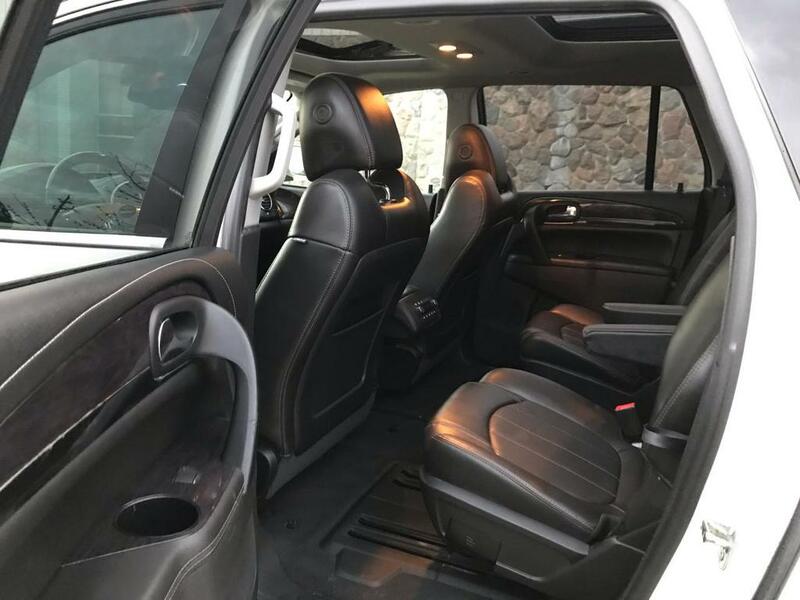 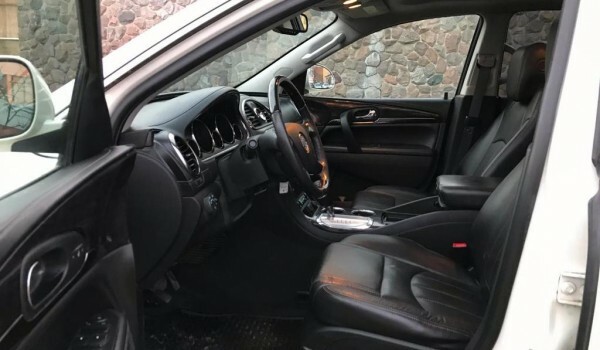 Here are some features you will have the chance to experience: Navigation, rear view camera, panoramic sunroof, blind spot monitoring system, power seats, ventilated seats, heated seats, memory seats, power tailgate, power tilt steering, telescopic steering, dual climate control, rear air and heat, remote start, running boards, tinted windows, and much more! 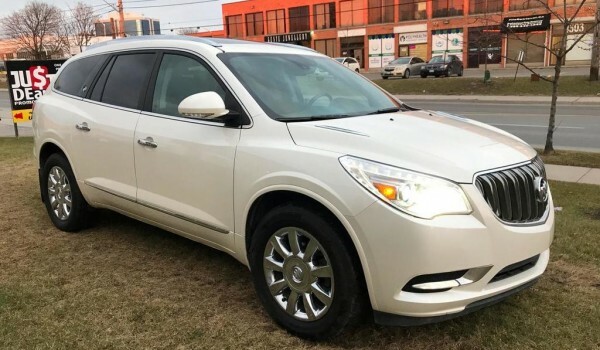 This Buick is in mint condition. 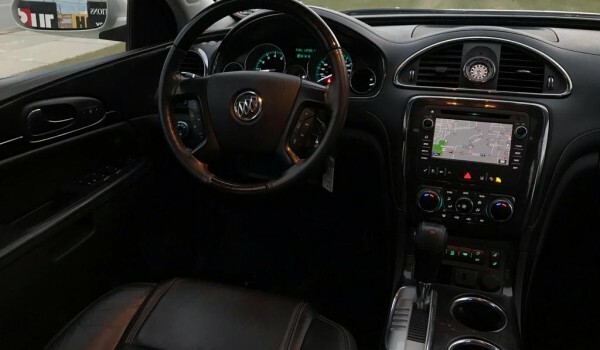 Call today at 1 (866) 568-7040 to inquire for more information or schedule a test drive. 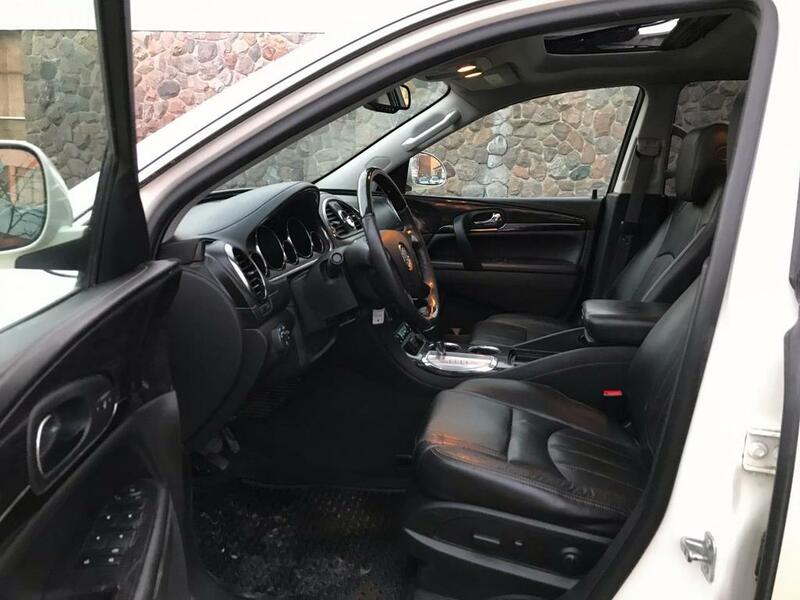 Our sales team is always happy to help you through every step of your car buying experience.